Made Easy With Radiant Pay's Merchant Account! Online Dating Industry is categorised as a 'High-Risk' business by Banks who issue Merchant Accounts for Payment Processing. This is mostly due to the high volumes of transactions, chargebacks, frauds and highly regulated legal framework. 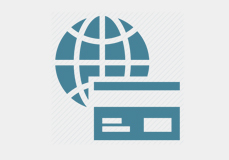 So, it is important to find a Merchant Account service provider who understands the complete dynamics of the industry, its compliance regulations, legal aspects, disputes, and frauds. If you are running a membership-based or subscription-based online dating service and are looking for a reliable Payment Solutions Provider, you have landed at the right place! We, at Radiant Pay, not only offer customised solutions for your industry-specific needs but also ensure continued support for your Merchant Accounts. 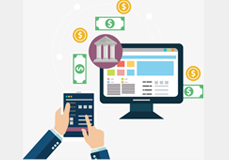 We offer a gamut of solutions like Online Banking, Credit Card Processing, ACH & Cheque Processing, Voucher Transaction Processing, Mobile Payments, Cryptocurrency Payments and Offshore Merchant Accounts. What are you waiting for? Call us NOW on (+44) 20 32862655 to discuss your Business's Payment Processing requirements and avail hassle-free, secure and costeffective solutions, that'll work just perfectly for you. Choose Radiant Pay for availing superior benefits! RADIANT PAY'S PAYMENT PROCESSING SOLUTIONS CAN HELP YOU SUSTAIN YOUR BUSINESS PROFITABILITY! 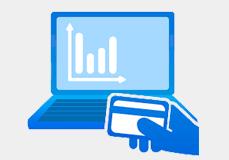 We understand the multitude of challenges you face while dealing with high transaction volumes, especially considering the flexible online payment options you offer to your Customers like one-time membership payment or instalment-based payment (EMIs on credit cards). Radiant Pay combines the expertise, experience and market understanding to offer you a hassle-free experience while finding the best Merchant Account solution for online dating business. 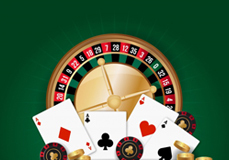 You will fall in love with how the high risks of your business seamlessly convert to high profits! PROFITS HAVE NEVER BEEN EASIER! With Radiant Pay's Merchant Account Solutions, it is very simple to match your goals with actual earnings. FOR US, YOUR SUCCESS IS OUR SUCCESS. 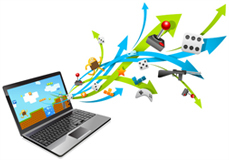 We employ the best technology and customer support to give you the best that your business deserves. Radiant Pay has just the right mix of merchant account features to cover your enterprise's Low, Medium or High risk levels and help your profits flow seamlessly. Easy computation of Debits in case of cash back, etc. 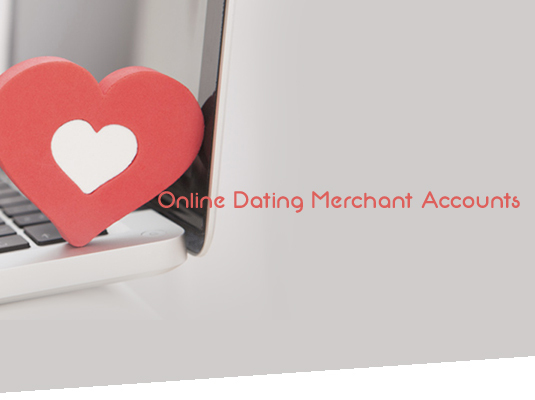 What sets Radiant Pay apart from the other Merchant Account Facilitators is that we excel in making Online Dating easy and profitable by offering payment solutions that are highly customised and scalable. 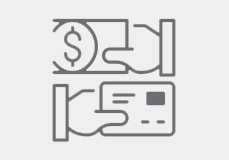 Our team of experts can help your business qualify for credit card acceptance from a vast pool of offshore banking partners at a convenient charge. All you need to do is to get clearance from our Process Evaluators and we will set-up your payment environment in no time! 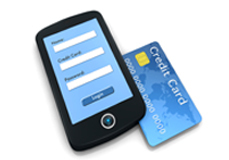 INTERESTED IN AVAILING OUR MERCHANT ACCOUNT SERVICES? Submit your requirements in the form and speed track your approval! Or contact our representatives on (+44) 20 32862655 for enquiries.